Looking to pump up your selection of weeknight separates and weekend dresses? 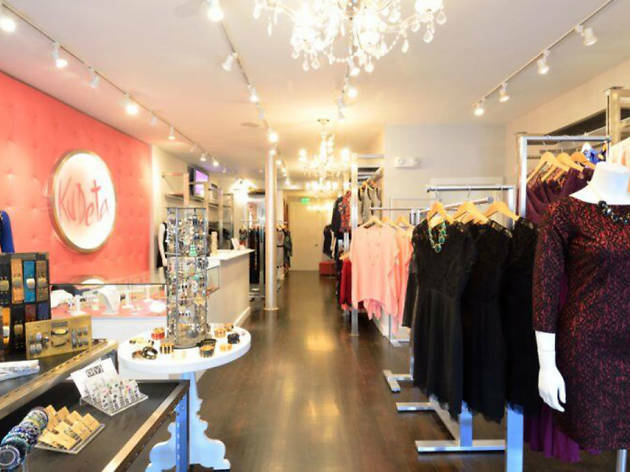 This South Boston store dresses young professionals in pieces from Alternative Apparel, Joe’s Jeans, Line and Dot and many more. 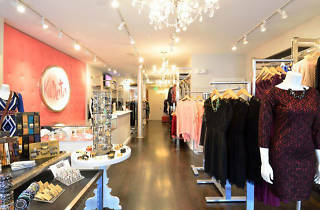 The charming and genuine staff is a major draw, as is the collection of affordable accessories.